Northern Containers have extensive stocks of one-trip (new) and used containers in a range of sizes and types suitable for shipping or storage and available for delivery or collection from our depot in Stourton, Leeds. We offer container solutions for everyone. 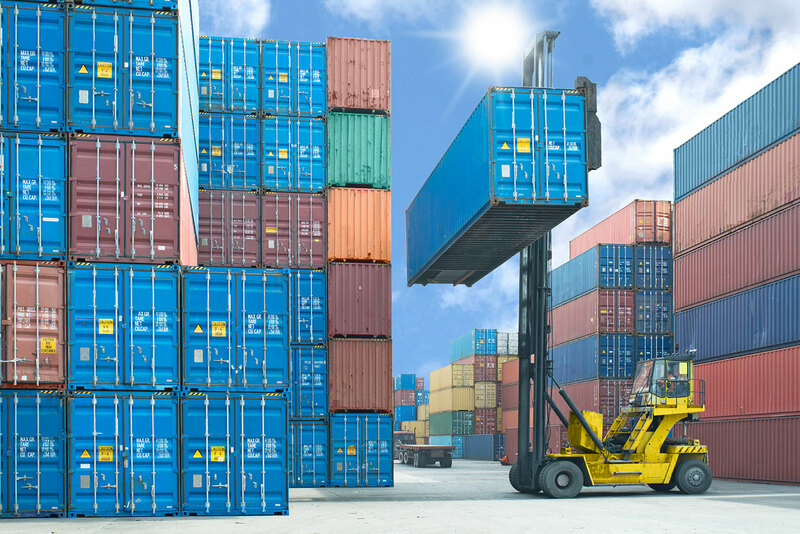 Whether you want to turn your container in to an office space or use it as refrigerated storage, we are the company for you. 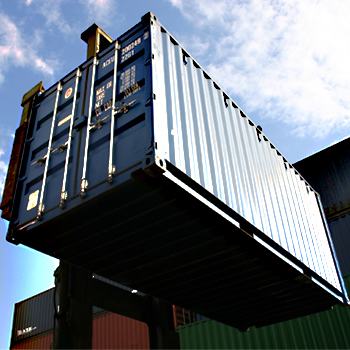 We offer container conversions throughout the Yorkshire area. 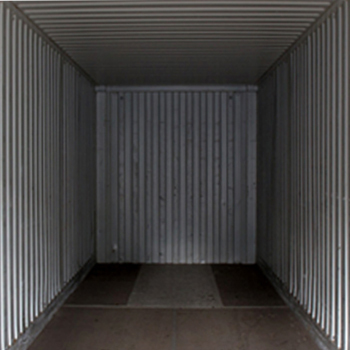 Standard container sizes are 20’ and 40’ meaning these are the only sizes that are suitable for shipping. 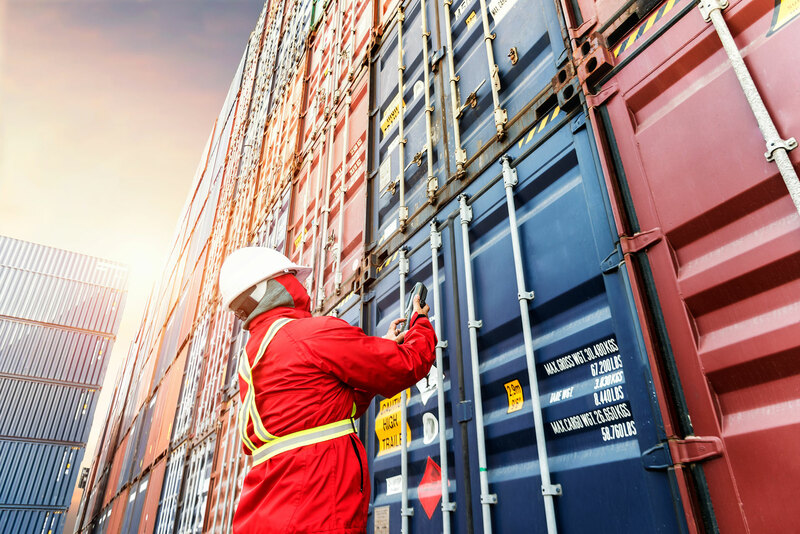 Northern Containers sold for shipping are inspected and CSC certified to ensure that they meet the required standards to be shipped on a container vessel. "Powerstar are a bespoke manufacturer of high-tech Battery Energy Storage Systems (BESS) and Transformers to a diverse range of sectors. Our supply chain like most companies is integral to our successes and it is therefore essential that our suppliers can meet the rigorous quality and delivery standards that our clients expect of us. Since 2015, Northern Containers have manufactured bespoke containerised solutions for us to integrate our technology and deliver a solution to the marketplace that sets us apart from our competition. Together we have developed a strong working relationship, they are reliable and trustworthy. Quality and on-time delivery is always of exceptional standards, and at competitive prices adds true strategic value to our business offering. I would highly recommend Northern Containers for bespoke customised containers." "I just want to thank you and all your team for you help and professionalism from start to finish. Being able to visit your site and view the wide range of containers and customisable options was the key to ensuring we chose the right design to suit our exact requirements. With careful planning combined with advise on site preparation the installation went seamless." Andy Bailey - Beaches Transform Ltd.
At northern containers we pride ourselves on being trustworthy and reliable to ensure customer satisfaction. 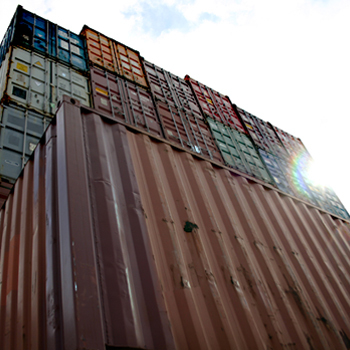 After the standard 20’ and 40’ containers, 10’ and 30’ containers are the most commonly used sizes for storage. Northern Containers can also fabricate any size of container to suit your requirements in our on-site workshop using a new or used unit. Copyright © Ace Containers Ltd.